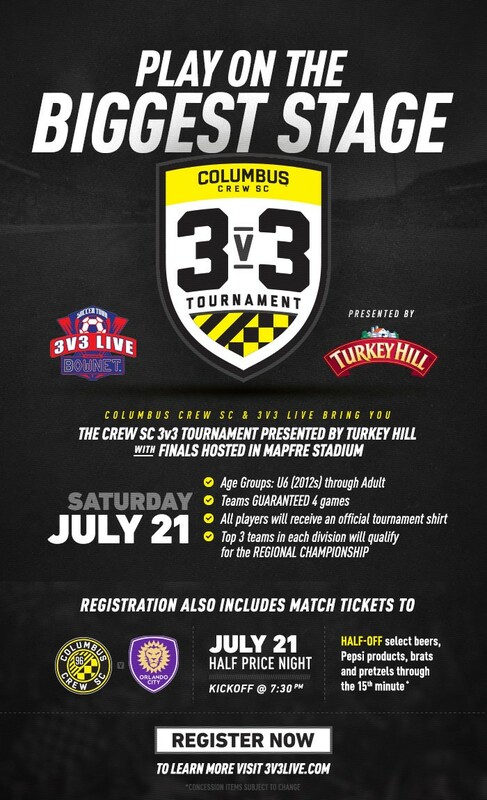 Columbus Crew SC offers a number of different types ranging from festivals to youth tournaments. Our events have attracted teams and clubs from more than 12 different states and Canada. We hope to see you, your team or club at one of our upcoming events.